Kick off your holiday shopping on Small Business Saturday on Chincoteague Island. Shop our unique shop, boutiques and art galleries for that perfect gift for someone special or even yourself! 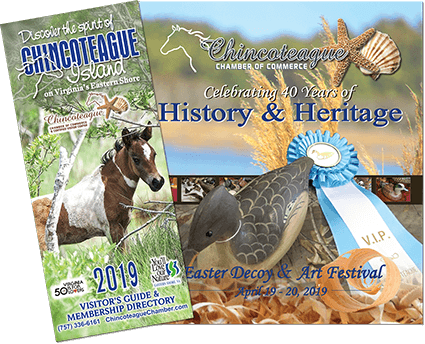 Click here to learn more about the many shopping opportunities that await you on and around Chincoteague Island.